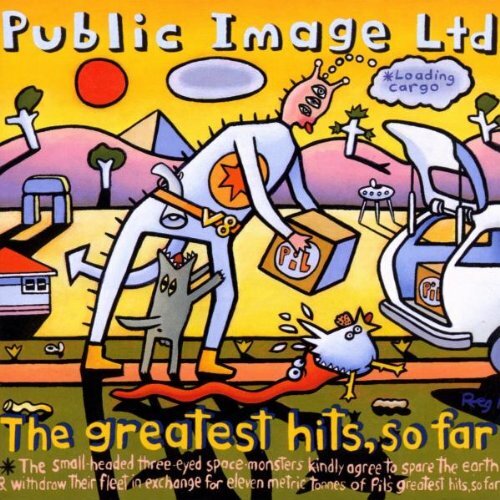 Download "Public Image Ltd. - This Is Not a Love Song" for FREE!!! Now are you ready to grab the cradle? Now will I find you, now will you be there? Copyright © 2019 Zortam.com. All Rights Reserved.